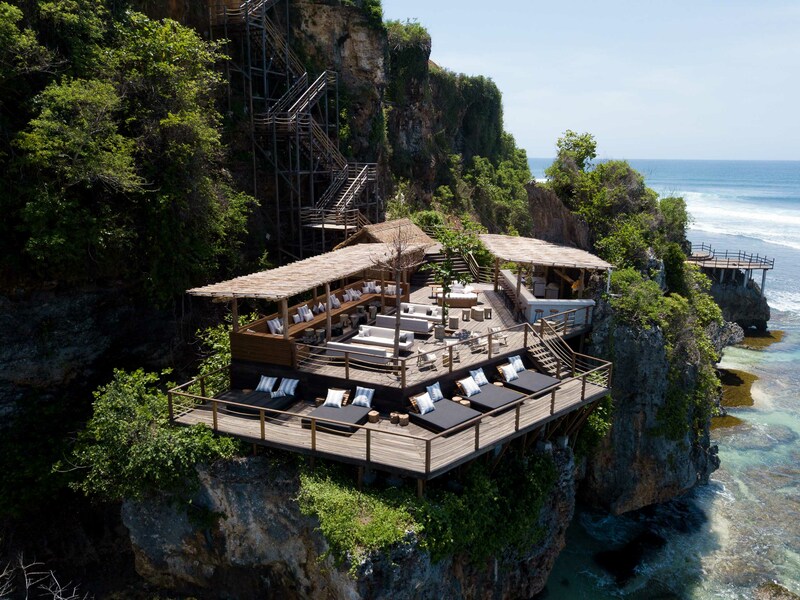 RESTAURANT GUIDE: Ulu CliffHouse - Bali's breathtaking experience - L U X N O M A D E.
and beverage offerings led by Chef Diego Muñoz, a cliff edge ocean deck and creative residence for music artists. With direct access to the beach, Ulu Cliffhouse’s clifftop playground showcases a 25-metre infinity pool, a resort and lifestyle concept store by Kiosk Collective, an art space and world-class food and drinks served from an open-air restaurant and cliff side ocean deck hanging provocatively over the waves. 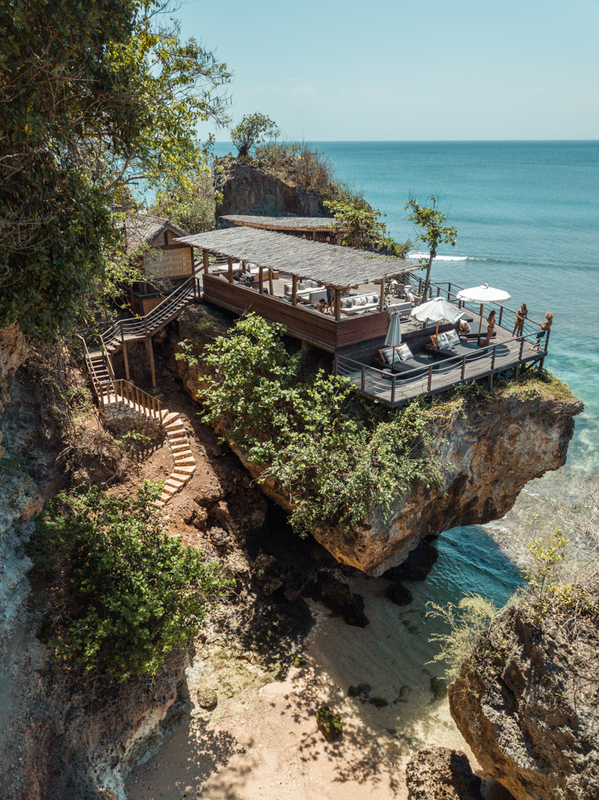 Commanding jaw-dropping views of the ocean, Ulu Cliffhouse represents a lifestyle, quickly becoming home to Bali’s creative crowd, as well as being a space for wunderlusters to unwind or let loose. 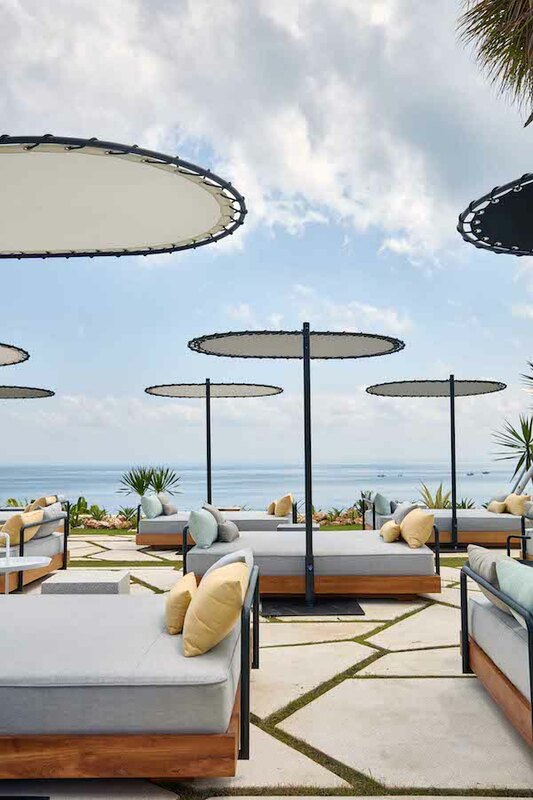 Designed by Shed London and Bali&#39;s Design Assembly, the beach club enhances its raw environment with modern edges, effortlessly chic and youthful cheek. Headed by world-renowned Peruvian Chef Diego Muñoz, who led Astrid &amp; Gaston to #14 in The World&#39;s 50 Best Restaurants List and is now a free-rider chef, Ulu Cliffhouse&#39;s culinary offering aims to go beyond the typical beach club menu by incorporating both the influences of Diego&#39;s travels around the world and Bali&#39;s local environment. The fresh, fun and locally sourced offerings reflect Chef Diego’s ability to integrate culturally diverse flavours, resulting in a menu that includes a raw bar showcasing his personal take on ceviches, tiraditos, and an array of other culinary delights – all created tastefully to complement Uluwatu&#39;s laidback lifestyle. For poolside gazing and serious people watching, the centrepiece of Ulu Cliffhouse&#39;s upper level is the 25m infinity pool. 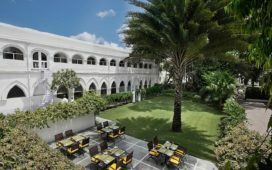 With a capacity of over 300 and clean lines, geometric motifs and pastel furniture, revellers are invited to bask in loungers arranged pool-side, with hammocks strung between palms and beds of lush greenery. Tucked out of sight is the jewel of Ulu Cliffhouse – the ocean deck, halfway down the cliff-face and accessible via a winding stairway. Perched above the ocean, the bar has a capacity of 100 and offers a secret hideaway where guests can sip on tiki-style cocktails as they revel in the best sundowner the island has to offer. 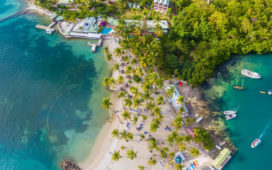 When the tide is low, patrons have access to bar’s very own private beach cove where the turquoise sea meets a fine, sandy shoreline. 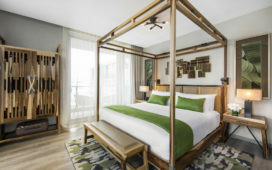 Music plays a key role at Ulu Cliffhouse, blending varying elements into a cohesive theme. The dynamic music team brings together Bali&#39;s most experienced and eclectic DJs – curating a custom soundtrack that provides daytime vibes to upbeat tunes for a spectacular sundown. 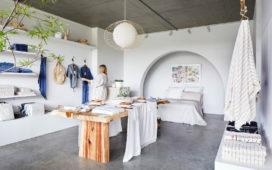 Ulu Cliffhouse also features a rotating art space and lifestyle boutique. 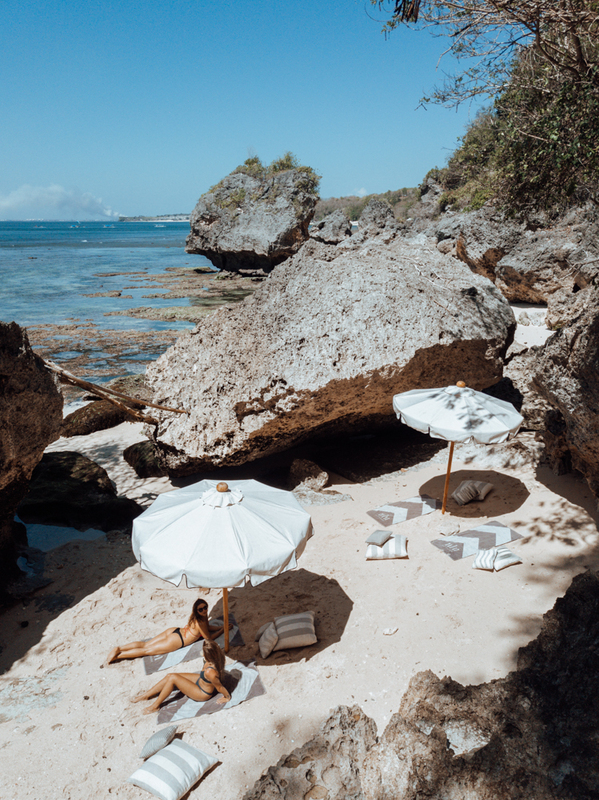 Ulu Cliffhouse’s Saturdays Love on the Rocks is weekly series of day to night parties accompanied by a stellar selection of international and local talent hosted at our world-class playground above the cliffs. From Techno to Disco, we have you covered, kicking off in the daytime and going until late. Enjoy two-for-one cocktails from 7-10pm. Some of our Saturdays Love on the Rocks guests this year have included Carl Cox, Colour Castle, The Presets, Pool clubnd upcoming we have Resistance and Bag Raiders. 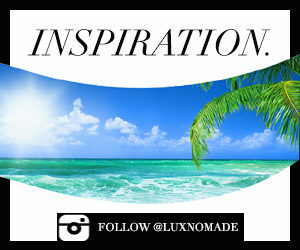 Get ready Uluwatu because something exciting this way comes! 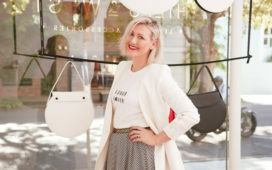 Ulu Cliffhouse’s Sunday Cliffside Sessions are sure to become the island’s most lively way to spend a Sunday with the family, with a fiesta of get-up-from-your-chair DJ beats, free Kids Club and free Kids Lunch*. We promise to set the benchmark for your Sunday Funday vibes! Free entry and free Kids Lunch* from 12pm *Free Kids Lunch for under 12&#39;s with any main meal purchased.